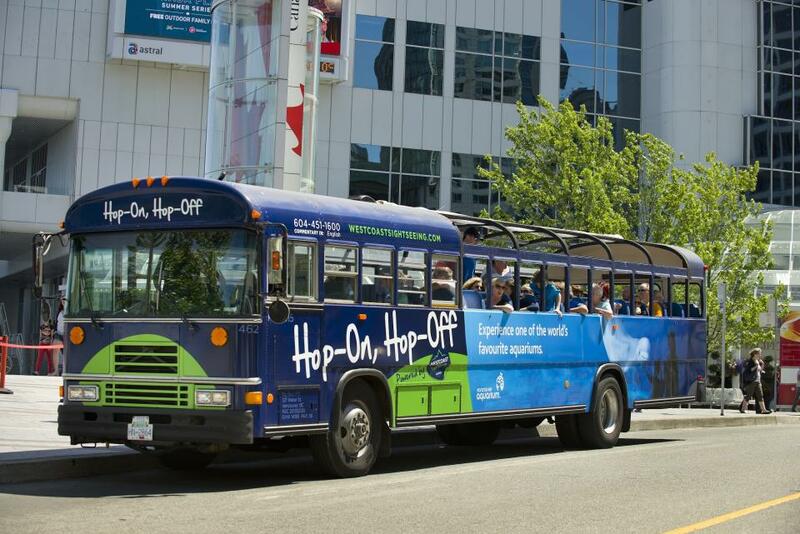 If urban excitement is your style, the CITY Route Hop-on Hop-off tour is the perfect way to experience all of the hustle and bustle of downtown Vancouver. 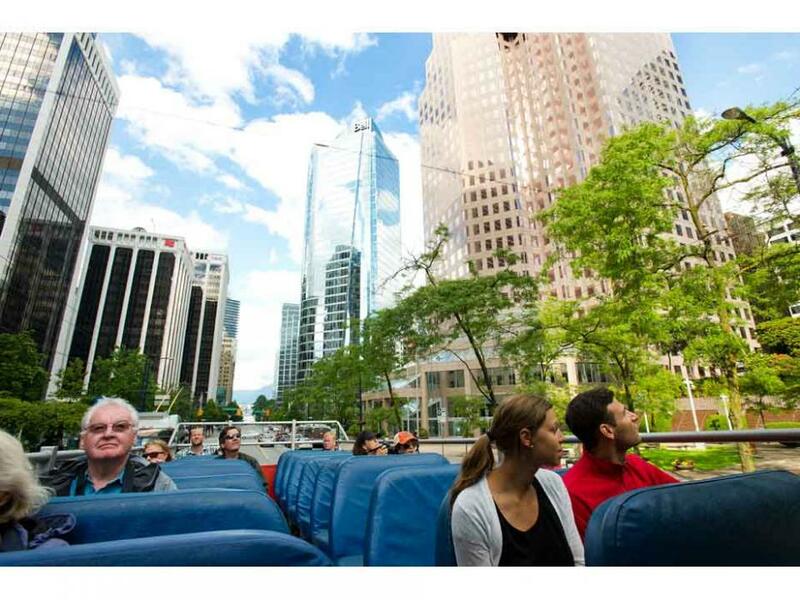 Centred in the city’s core, your stops will include cultural highlights such as Yaletown, Davie Street, and our historic Chinatown. 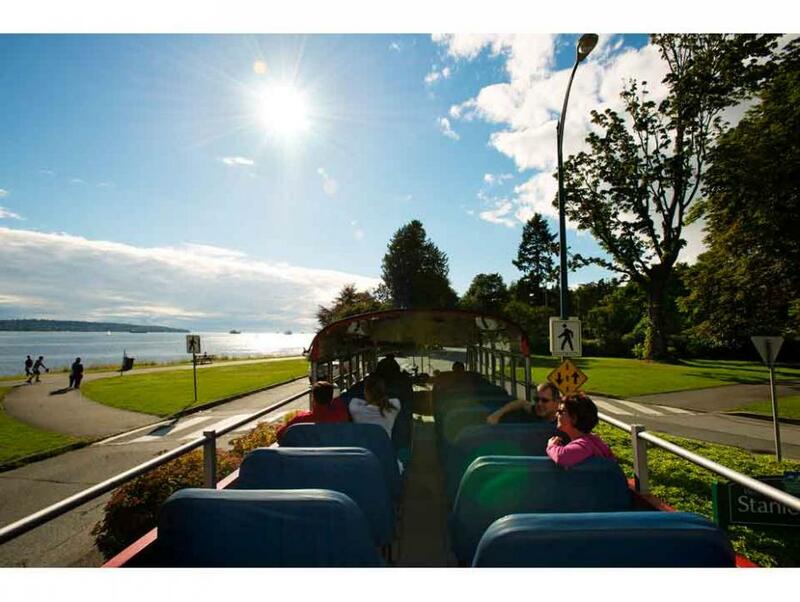 Entertain your inquisitive side at Science World, or your inner athlete in the Sports District. 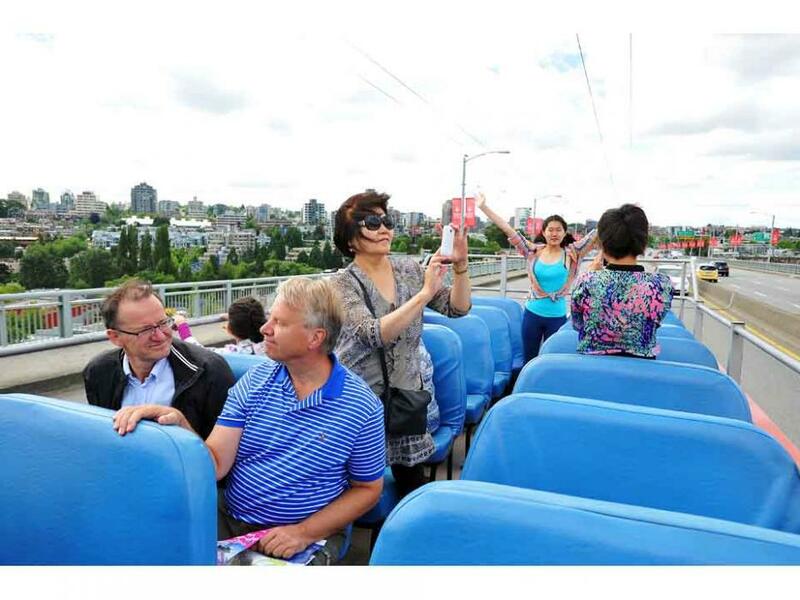 All of the stops on our CITY Route Hop-on Hop-off tours are chosen to showcase the excitement of life in downtown Vancouver, rich in diverse culture and west coast charm. • Must present certificate upon arrival. 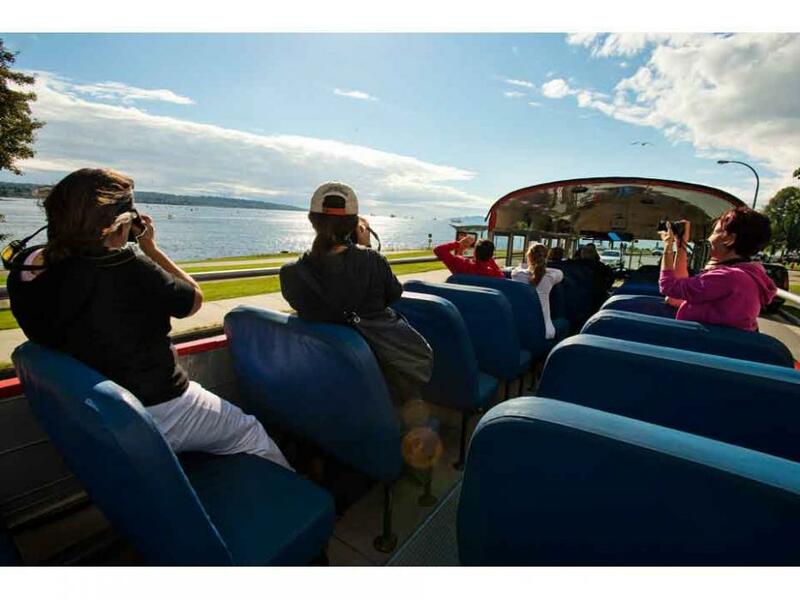 • This gift certificate is only redeemable for the outlined services as defined in the package. • This certificate has no implied warranties. 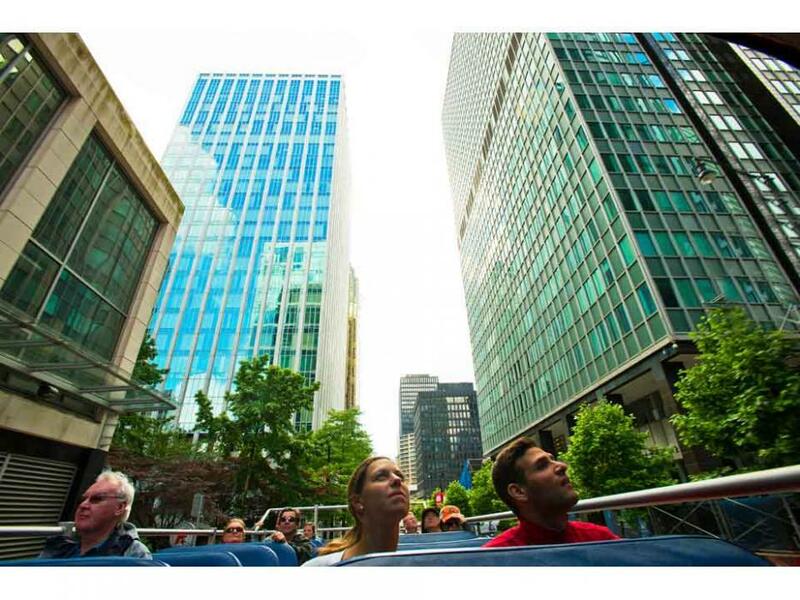 • LifeExperiences.ca shall not be responsible for any injury, accident, loss, misfortune or damage of any kind (to property or person) relating to any aspect of the above services.